Price was good. No booking fee. Arrived by post very quickly. Always a great method of booking theatre tickets, never disappoints! Oh dear, it looks like you've missed it... We're sorry, but the booking period for this event has ended! 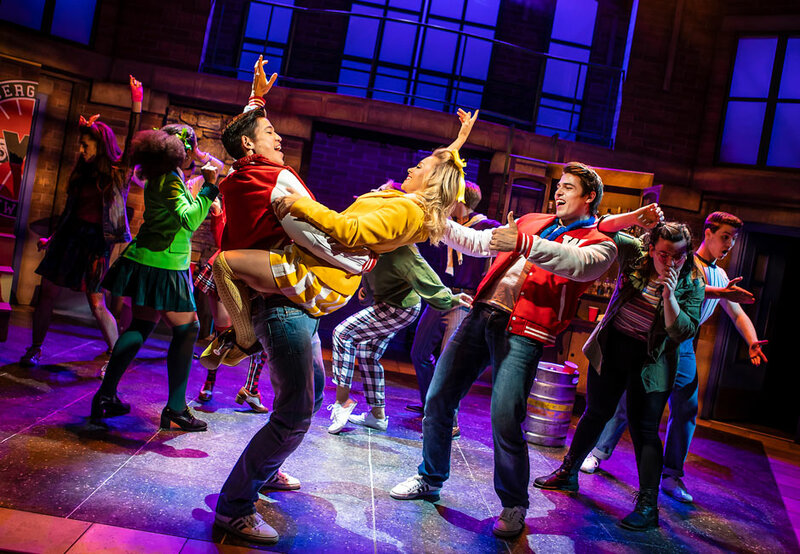 The smash-hit Heathers the Musical transfers to the West End for 12 weeks only, following a record-breaking sold-out run at The Other Palace. 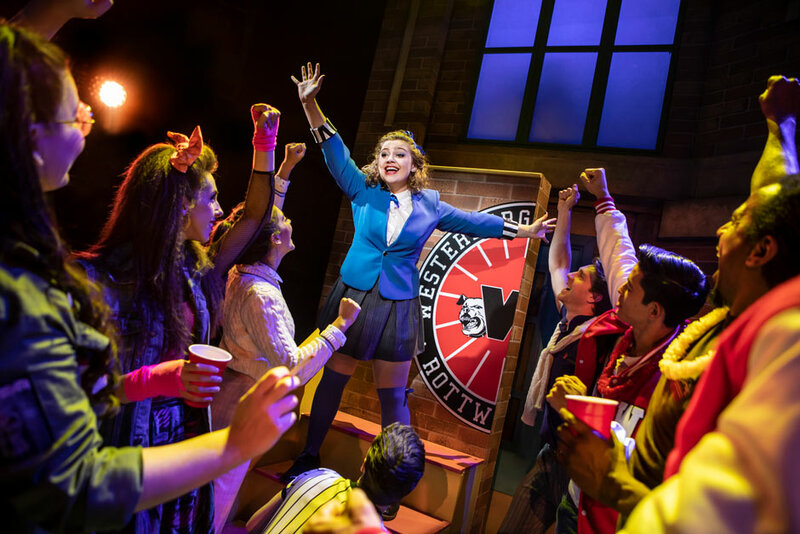 This hilarious adaptation of the classic 1980s movie features sensational brand-new songs and stars Carrie Hope Fletcher (Les Misérables, Addams Family) as Veronica. 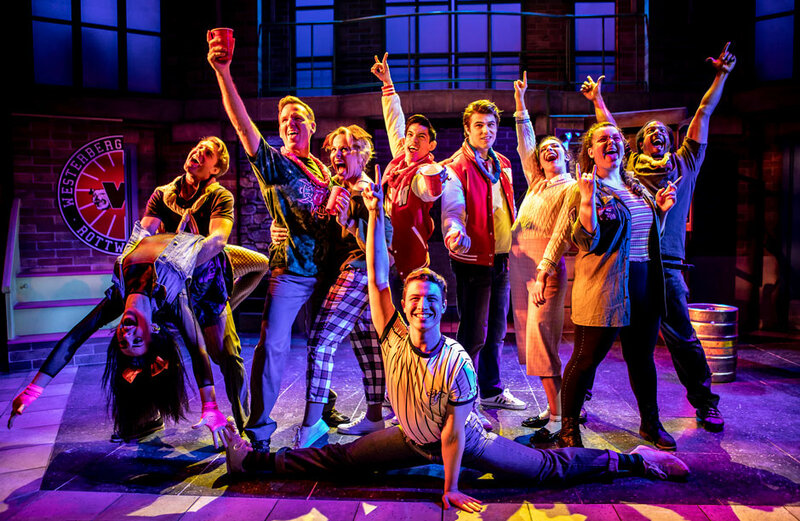 Wickedly funny and with dazzling book, music and lyrics by Kevin Murphy and Laurence O’Keefe, Heathers the Musical is based on the 1988 cult hit that starred Winona Ryder and Christian Slater and produced by Bill Kenwright and Paul Taylor-Mills, the team behind the acclaimed stage adaptation of Carrie. With direction from Andy Fickman and electrifying choreography by Gary Lloyd, this is one class production you can’t afford to skip. 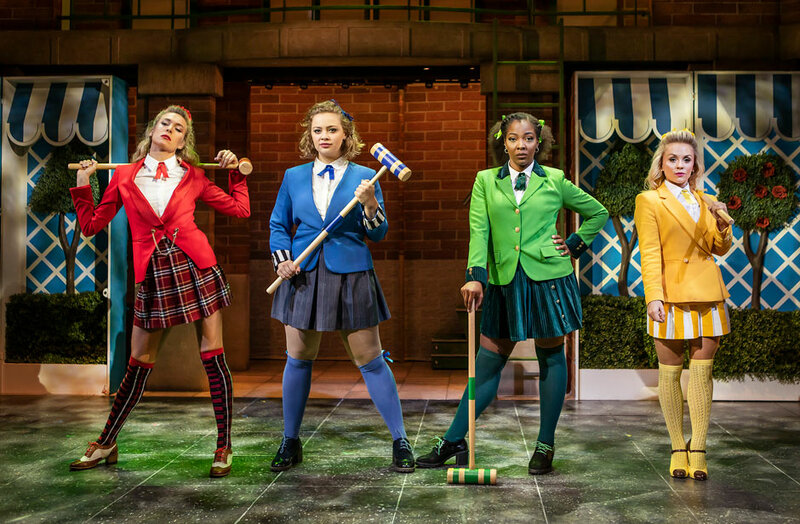 At the Theatre Royal Haymarket in London until 24 November 2018, book your Heathers the Musical tickets today! **Under 14's must be accompanied by an adult. Under 25's should bring ID for bar purchases. 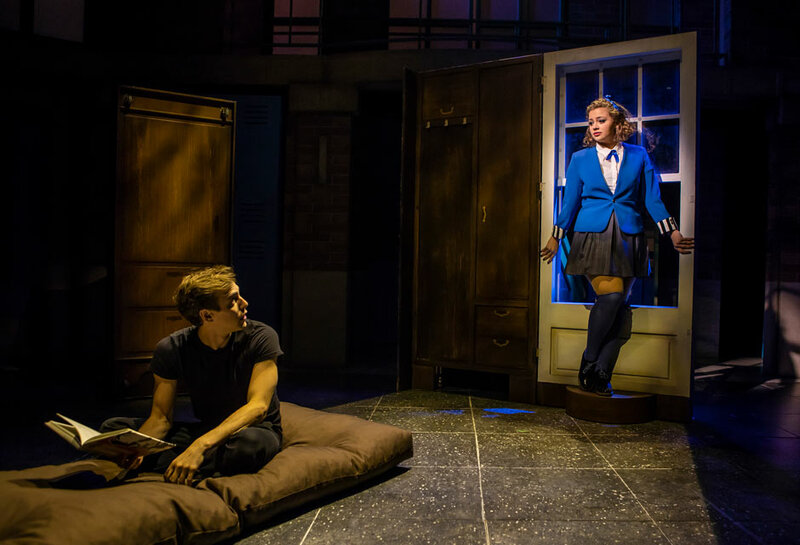 "Heathers The Musical", Theatre Royal Haymarket tickets may be purchased by following the Book Tickets links on this page. 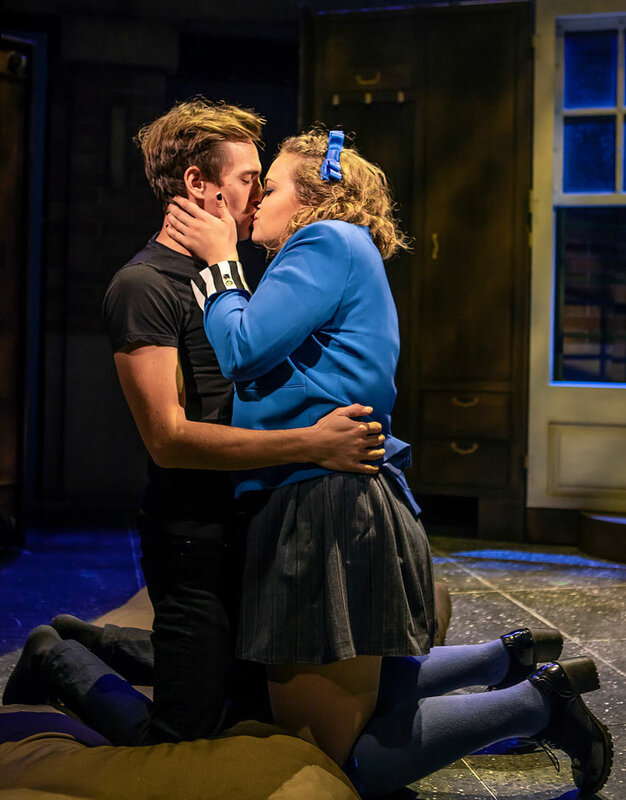 You will be purchasing your "Heathers The Musical" tickets from the Ticket Machine Ltd, trading as LOVEtheatre. We will always provide you with our contact details before you book your "Heathers The Musical" tickets. Where applicable, "Heathers The Musical", Theatre Royal Haymarket ticket prices may include a booking fee which will always be shown separately. LOVEtheatre will not charge you any additional amounts for the dispatch/delivery of your "Heathers The Musical" tickets. Prices are subject to change without notice. 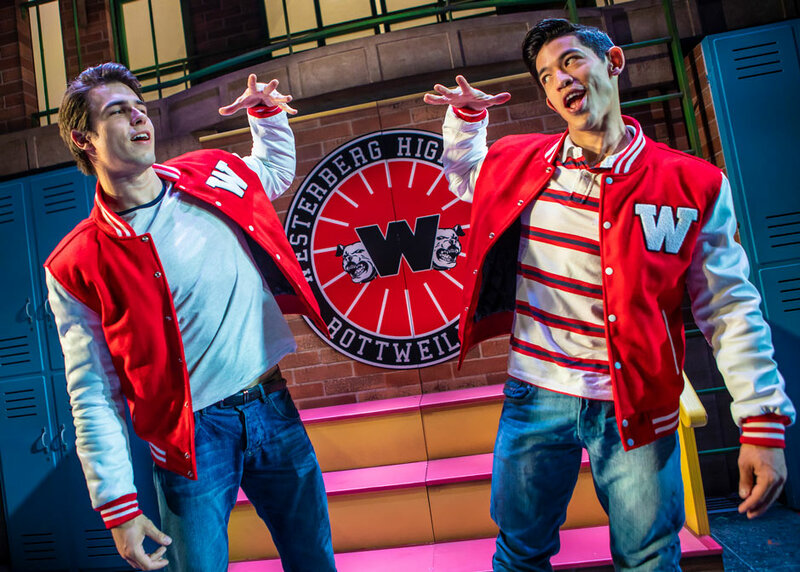 Your purchase of "Heathers The Musical", Theatre Royal Haymarket tickets is conducted securely online using 256-bit encryption assured by DigiCert. 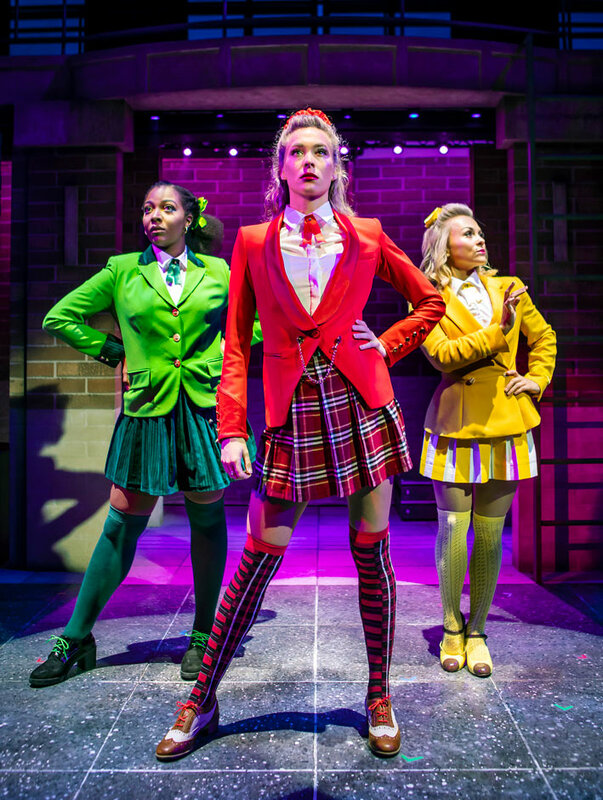 On receipt of full payment for your "Heathers The Musical" tickets we will issue a confirmation of booking. When booking online this will be in the form of a confirmation page and accompanying confirmation email. At LOVEtheatre, we are dedicated to providing access to the full range of ticket options; from full price tickets to the cheapest ticket deals for London West End Theatre, Events and Attractions, backed up by outstanding customer service. We source special ticket deals, meal packages, cheap tickets and more to give you great choice, value for money and quality of service. Book tickets for London Theatre direct with LOVEtheatre.